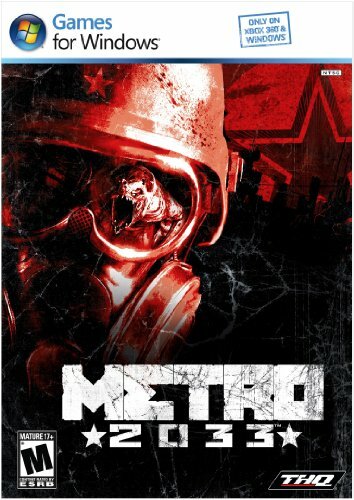 Metro 2033 is a single player first-person shooter (FPS) that incorporates role-playing game (RPG) elements. Based on the best selling novel of the same name by Dmitry A. Glukhovsky, it tells the story of humanity's struggle for survival in the forgotten tunnels of Moscow's underground subway system following a devastating nuclear war. Features include mission play combining a unique mix of firearm and melee combat, an economy revolving around ammo and items and an experience system which takes each of your actions into account, leading to a variety of possible alternate endings and extended replay value.